In a report released yesterday, Jeremy Metz from BMO Capital maintained a Hold rating on Brixmor Property (BRX – Research Report), with a price target of $17. The company’s shares closed yesterday at $17.87. 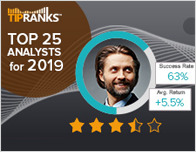 According to TipRanks.com, Metz is a 1-star analyst with an average return of -0.5% and a 52.5% success rate. 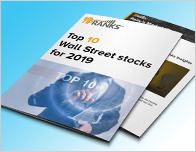 Metz covers the Financial sector, focusing on stocks such as Monmouth Real Estate Investment, American Finance Trust Inc, and Extra Space Storage. Brixmor Property has an analyst consensus of Hold, with a price target consensus of $17.63, which is a -1.3% downside from current levels. 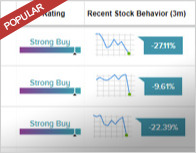 In a report issued on February 4, Barclays also maintained a Hold rating on the stock with a $17 price target. Based on Brixmor Property’s latest earnings release for the quarter ending September 30, the company reported a quarterly net profit of $147 million. In comparison, last year the company had a net profit of $69.89 million. 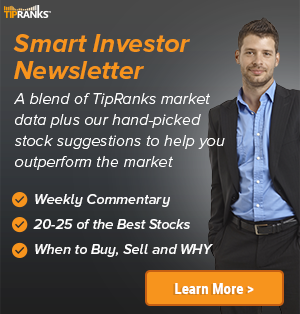 Brixmor Property Group, Inc. is a real estate investment trust. It owns and operates wholly owned portfolio of grocery anchored community and neighborhood shopping centers. The company was founded in 1985 and is headquartered in New York, NY.